Comment: I need to have the dryer vent rerouted. Edgewater Heating & Furnace Contractors are rated 4.68 out of 5 based on 4,246 reviews of 40 pros. 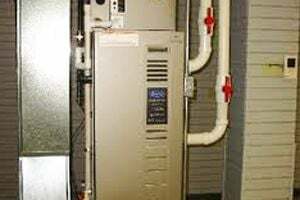 Not Looking for Heating & Furnace Systems Contractors in Edgewater, MD?